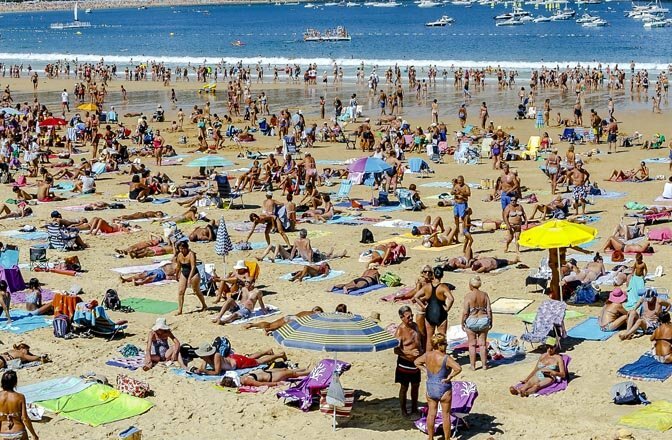 It places Andalucia third in terms of money made from international visitors, behind Catalonia and the Canary Islands, who are first and second respectively. And despite Brexit, the spending by Brits increased by 7.7% in April compared to last year. Andalucia came second in terms of the length of stay, with tourists spending an average of 8.5 days in the region. At national level, the data up to April shows a year-on-year increase in foreign tourism of almost 20%, with a gross amount exceeding €20 billion.